Technical Features: 1. With continuous rotary ring type cutter, cutting surface is smooth & less remains. 2. 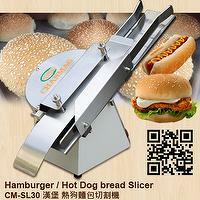 With grinder device, so cutting blades can be sharpened by users. 3. With a magic eye, it is able to control & store the cut off finished products at output area automatically, easy for operation. 4. Can be connected bag-blowing machine, and with manual push into plastic bags. 5. 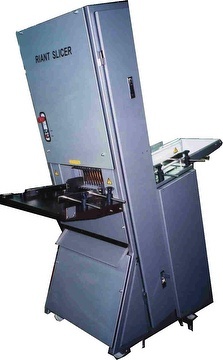 Machine body is based on stainless steel sheet, meets food hygienic standard.